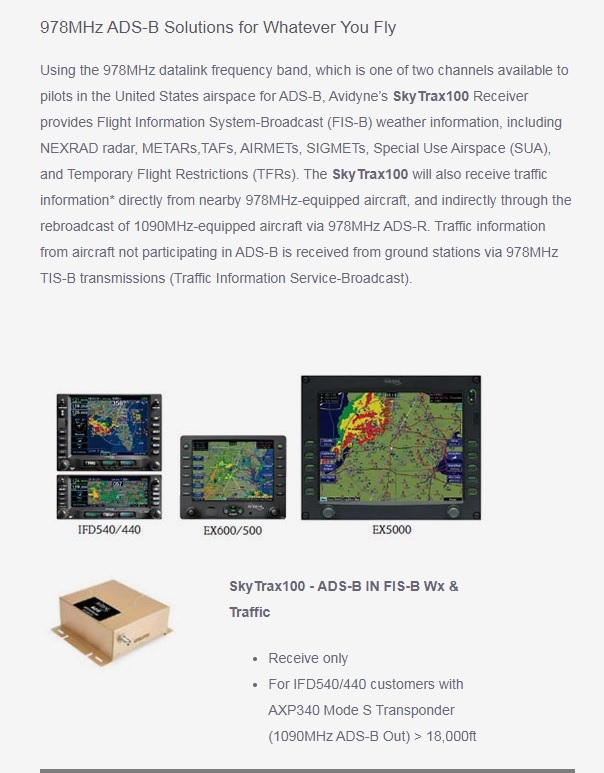 Here's the https://www.avidyne.com/news/press.asp?release=358" rel="nofollow - official press release regarding 8.2 and ADS-B support. Being insiders, you guys knew about this long ago so it's not necessarily news. A https://techsupport.avidyne.com/portal/kb/articles/ex5000-mfd-software-8-2-faq-s" rel="nofollow - list of FAQs has also been published. FYI, for EX500/600, the software is actually referred to as release 4.2 and has it's own https://techsupport.avidyne.com/portal/kb/articles/ex500-ex600-mfd-software-4-2-faq-s" rel="nofollow - list of FAQs . I looked into this late Friday after Ibraham's post. 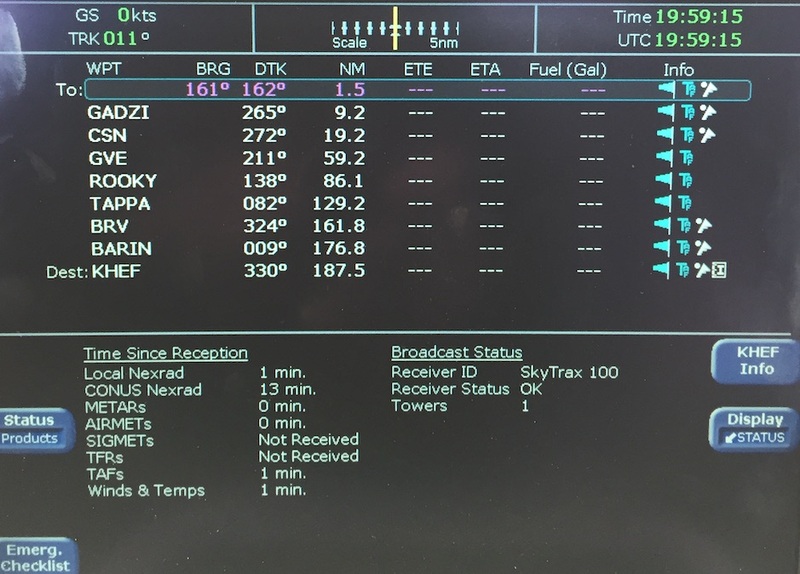 Turns out that when a large volume of weather data is received over ADS-B, the map can become disabled and the tab will turn yellow. A https://www.avidyne.com/files/downloads/606-00004-008.pdf" rel="nofollow - SIL has now been published regarding the situation.